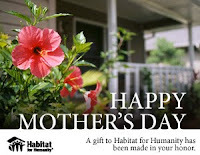 About Habitat for Humanity International: Habitat for Humanity International is an ecumenical Christian ministry that welcomes to its work all people dedicated to the cause of eliminating poverty housing. Since its founding in 1976, Habitat has built, rehabilitated, repaired or improved more than 400,000 houses worldwide, providing simple, decent and affordable shelter for more than 2 million people. 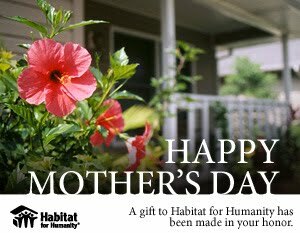 For more information, or to donate or volunteer, visit Habitat.org.